*It is recommended to place your order and make full payment before 10am if you want to secure a delivery time within 24 hours. *Times are not guaranteed although all efforts are made to deliver within given timeframes. In regional areas, it may take up to five days or more for deliveries. (b) PPS will deliver the ordered Products to the Retailer to the address specified in the order, unless otherwise agreed by PPS. (c) PPS will use its reasonable endeavours to inform the Retailer if it becomes aware that it is unable to deliver the Products within a reasonable time. (d) If PPS has not supplied ordered Products within 30 days after the date of the order, the Retailer (as its sole remedy) may cancel the order for those Products by notice in writing to PPS. The Optus 4G Plus network is available in all capital cities and hundreds of metro, regional and holiday towns with a compatible device and plan. Coverage varies by device. Check coverage at optus.com.au/coverage. Unlocking fees may apply for Prepaid phones and tablets. For unlocking fees, see optus.com.au/unlock. 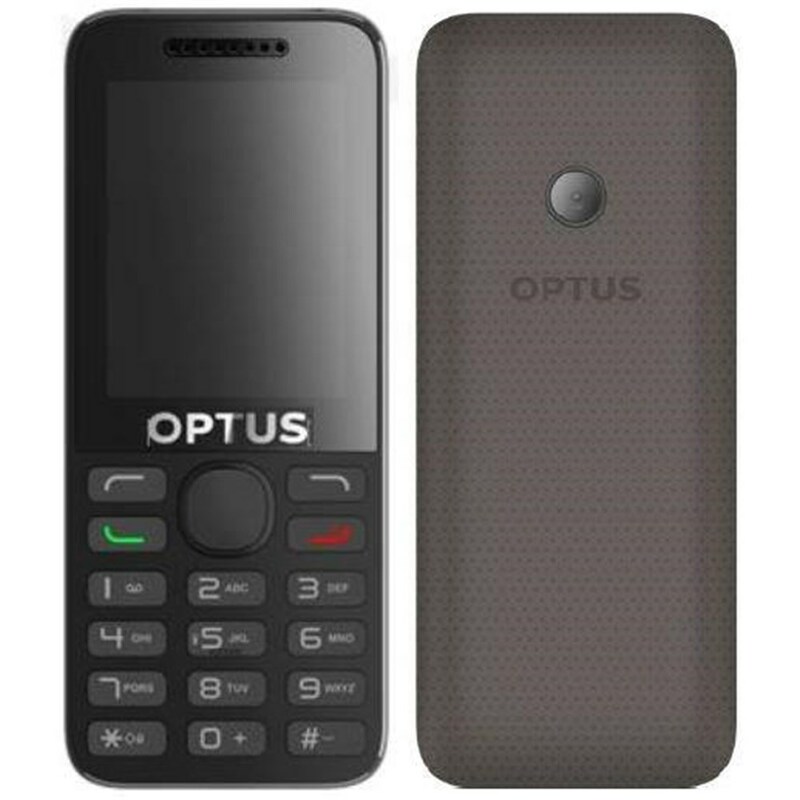 Compatibility: If you bring your own device, make sure it's not locked to other networks and is compatible with the Optus network. Refer to your device user guide for specifications. SIM Starter Kits: Credit expiry and included value will depend on your plan.